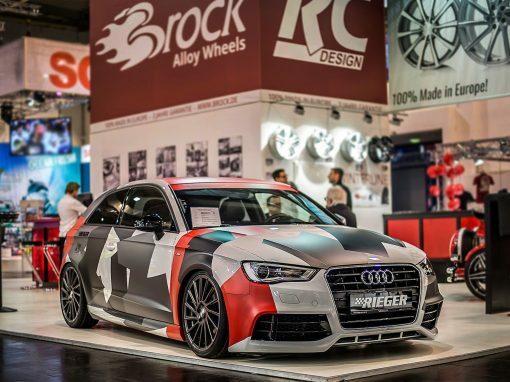 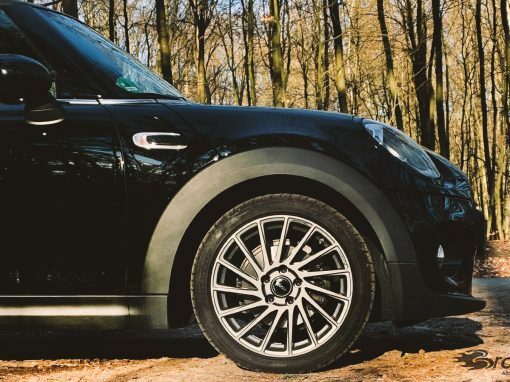 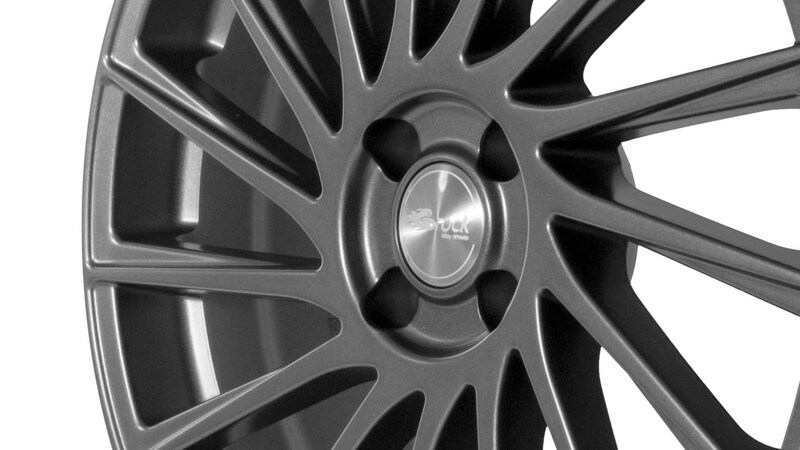 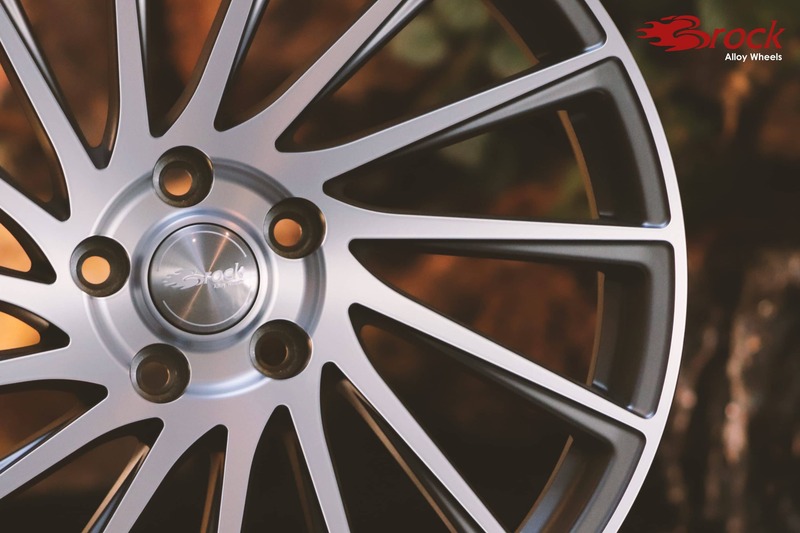 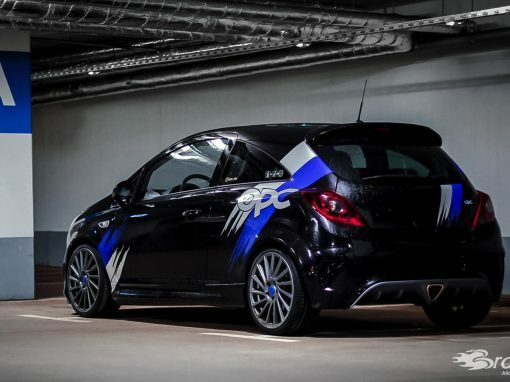 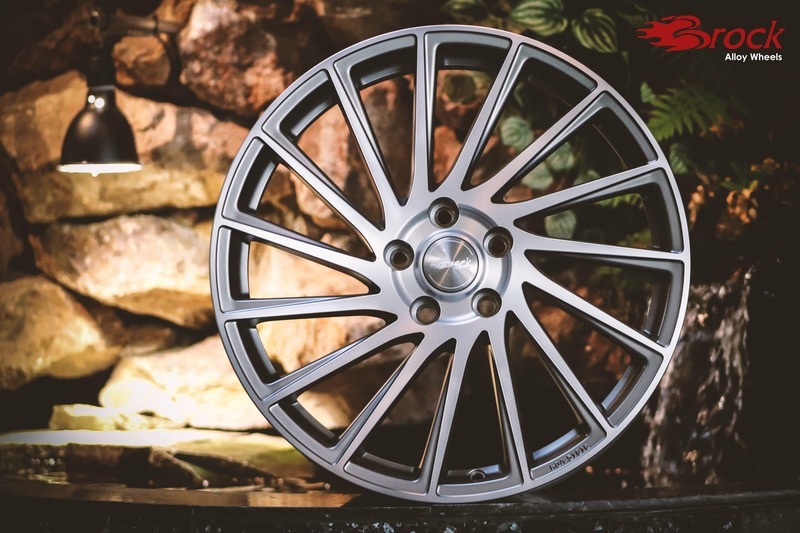 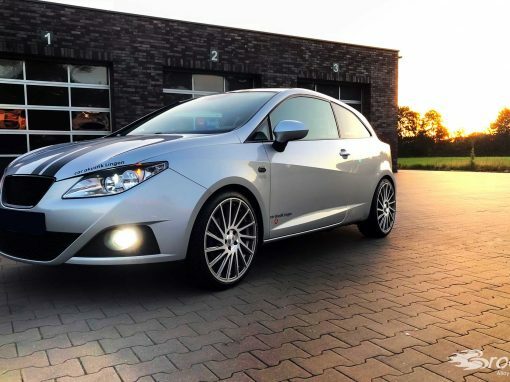 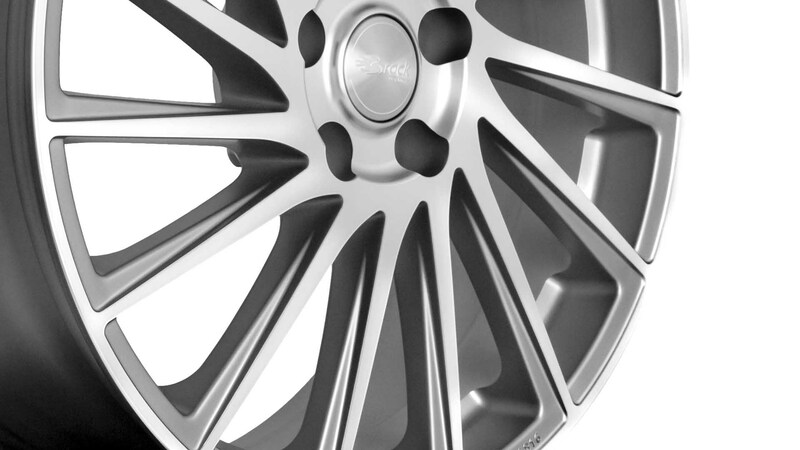 The Brock B39 alloy wheel combines unmistakable sportiness and impressive dynamics. 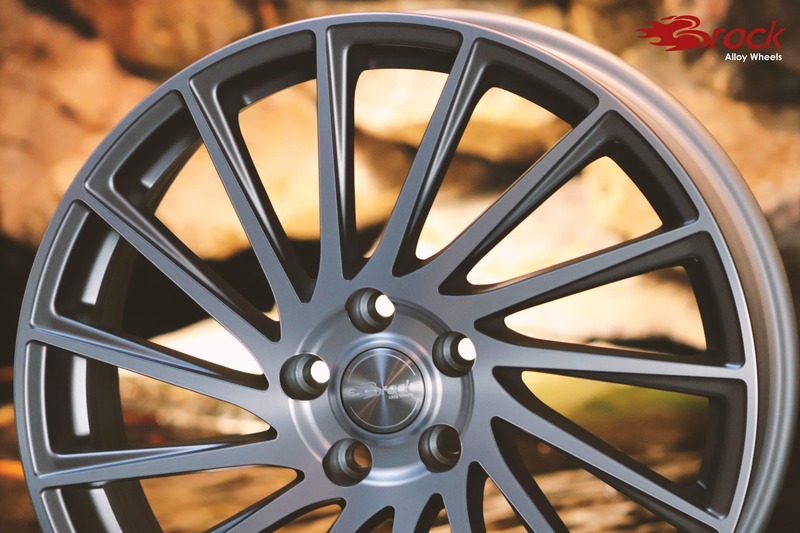 The new color variants Ferric Grey Voll-Poliert (FGVP) and Himalya Grey Matt (HGM) gives the wheel a special finishing touch. 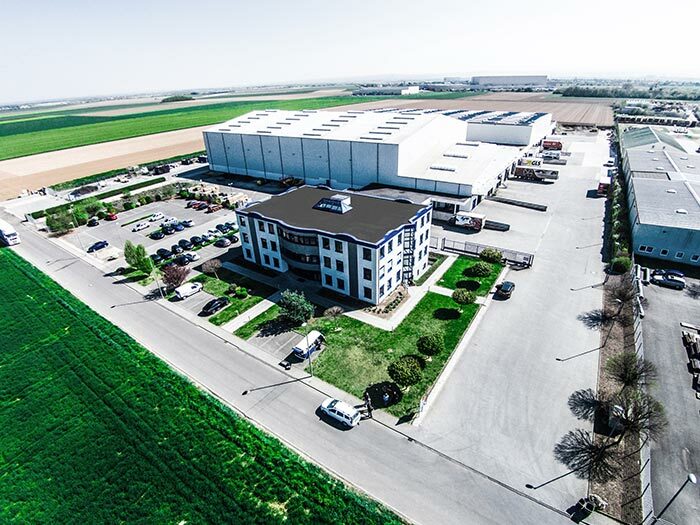 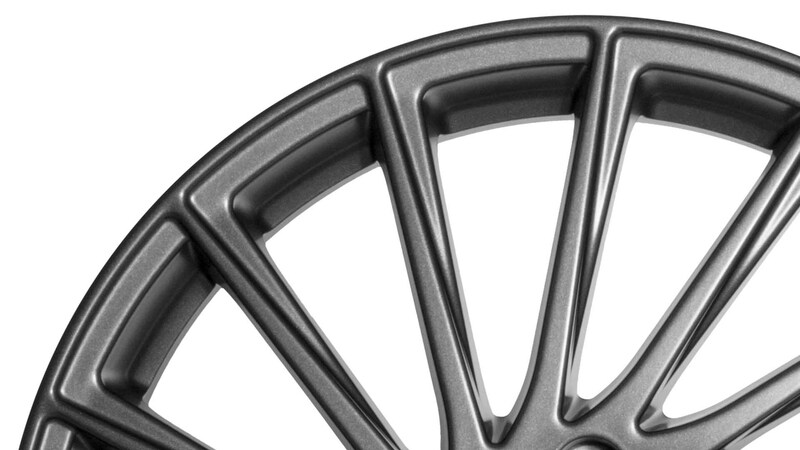 In the inch sizes 7.0×17, 7.5×18 and 7.5×19, the sporty center of the B39 rim offers a wide range of technically sophisticated ABE and ECE approvals. 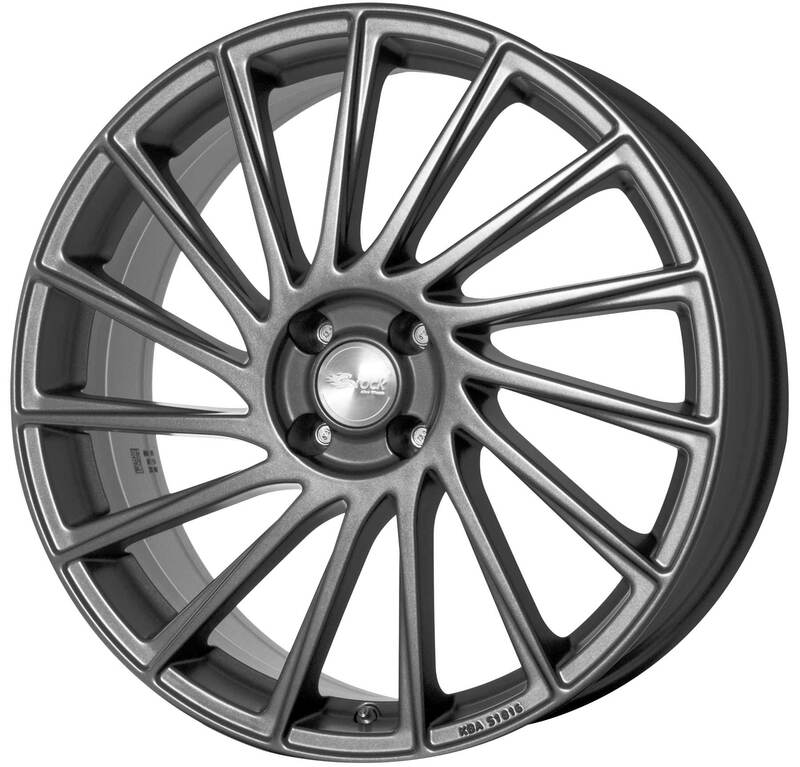 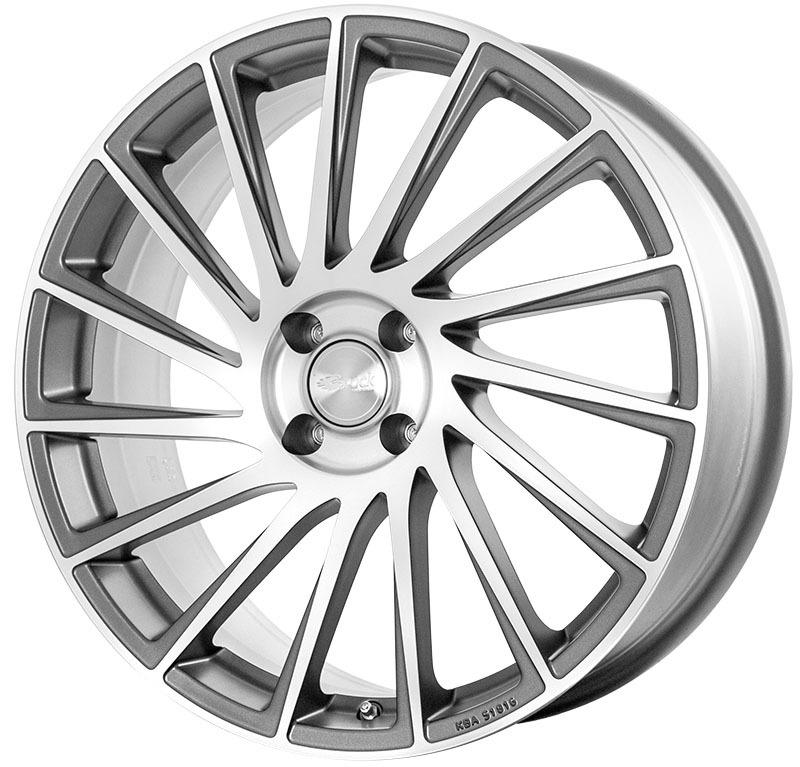 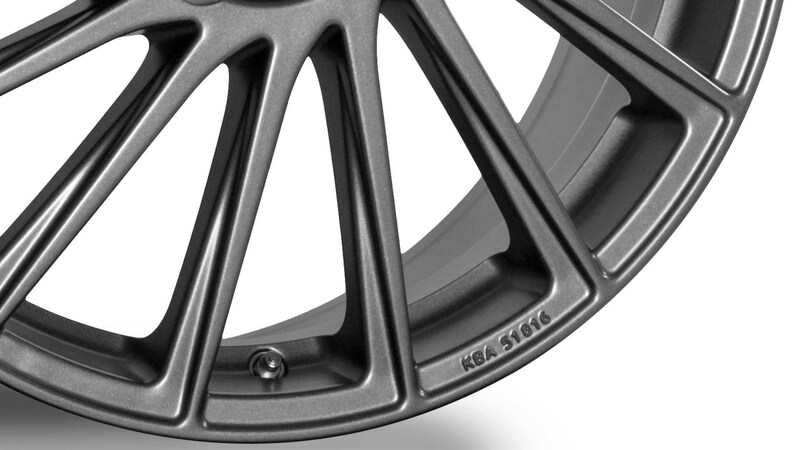 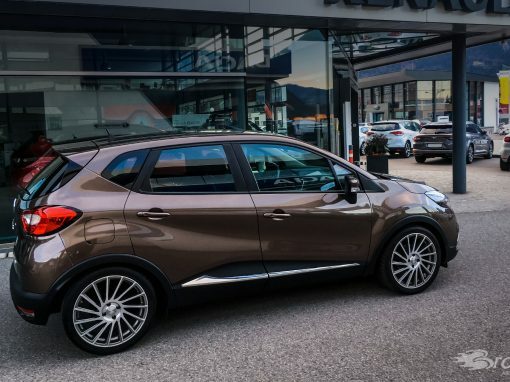 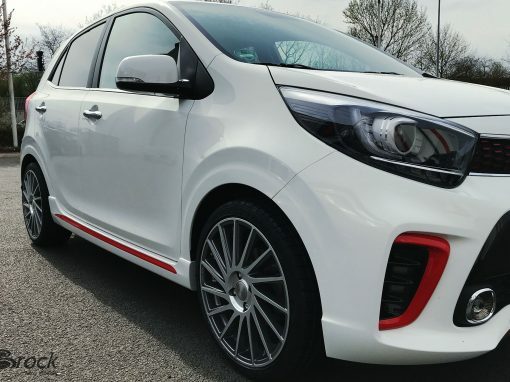 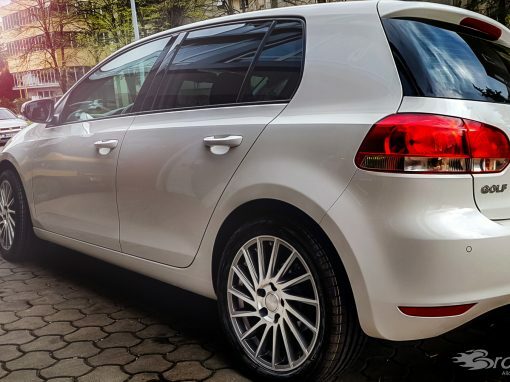 In addition to many 5-hole variants for vehicles such as the Audi A6, VW Golf 7 or Opel Mokka, the wheel will also come in 4-hole for vehicles such as the new Ford Fiesta on the market. 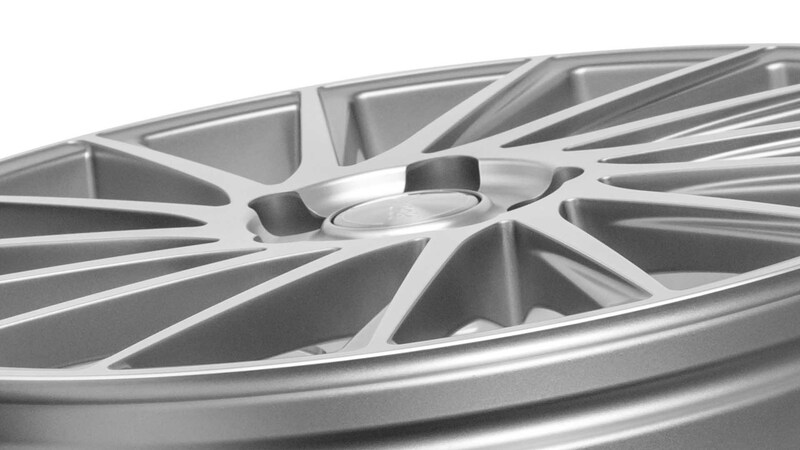 The Brock B39 has been tested for all installability of TPM systems and released with 100% coverage. 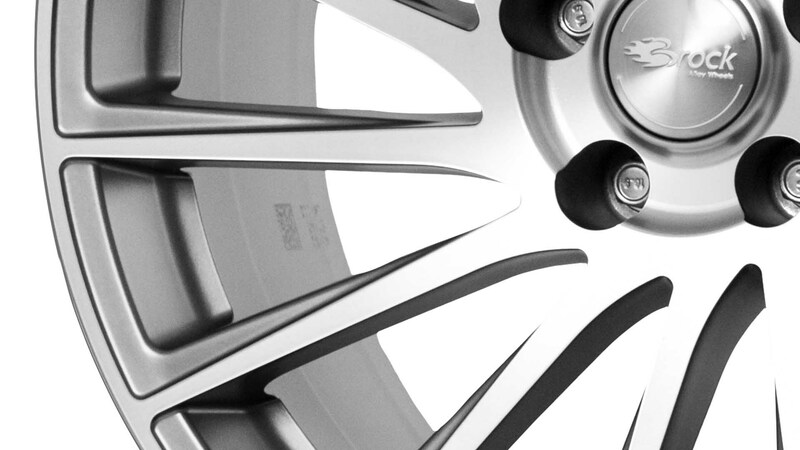 The standards of quality continue to meet Brock standards through 5 Year Warranty* and 100% Made in Europe.